Our IODOCHEM research project was selected by the ANR PRC funding program ! 12 Juil Our IODOCHEM research project was selected by the ANR PRC funding program ! 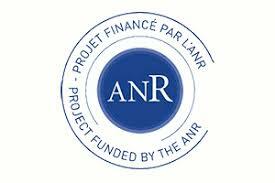 Our IODOCHEM research project got selected by the ANR PRC funding program for three years, and will be coordinated by Laurent (Pouységu). 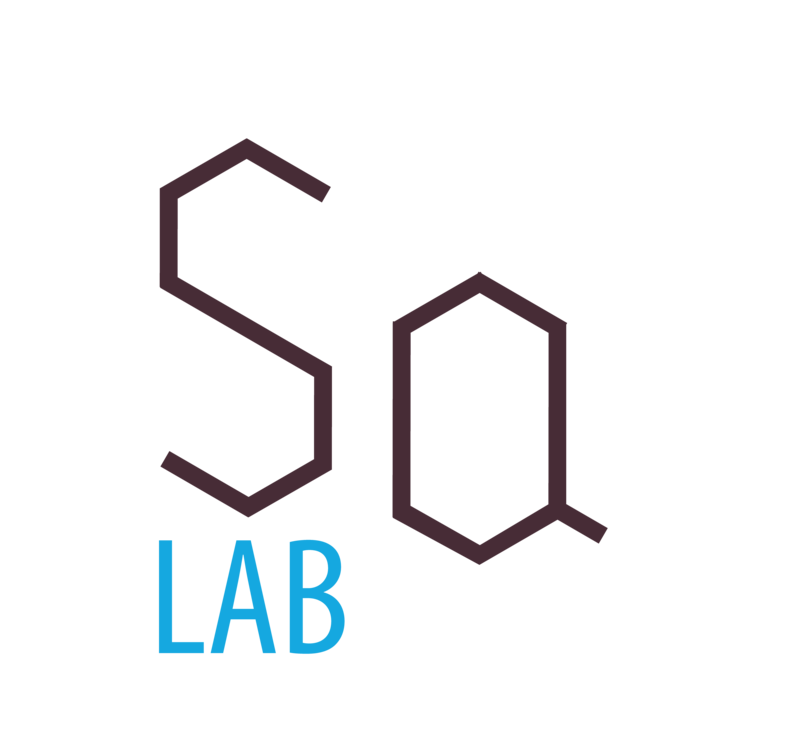 Our main collaborator for this project is Dr. Jean-Marc Sotiropoulos, expert in quantum chemistry, at the Université de Pau et des Pays de l’Adour, France.